Every Indian thali has a side of a small salad. 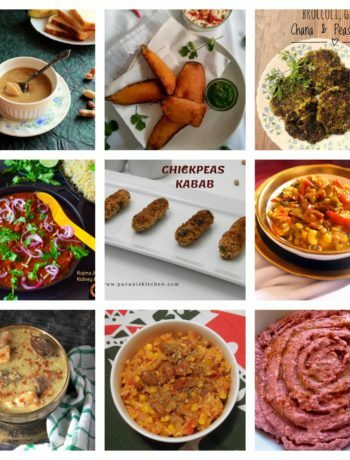 When it comes to the north Indian cuisine it could be laccha onion (spiced thinly sliced onion), yogurt based raitha or a fresh kachumer with a lemon dressing. I love Kachumer the most on my plate. Simple and delectable.. 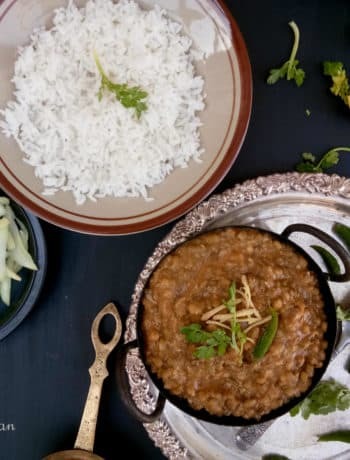 This pretty much no brainer recipe is what I love with my Phulkas and some simple dal too. 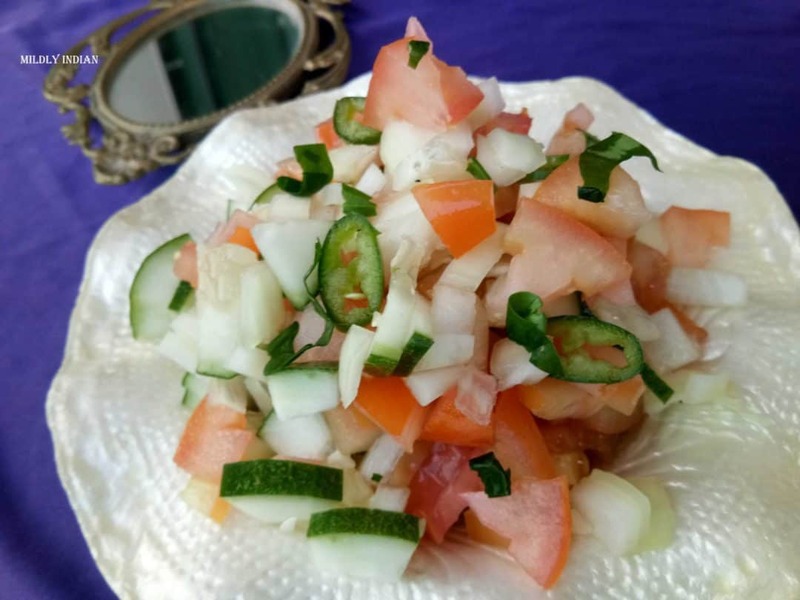 With the classic mix on tomato onions and cucumber, it is the most refreshing salad on a plate. make it spicy or kick in the lemon its a perfect crunch to the warm food on the thali. 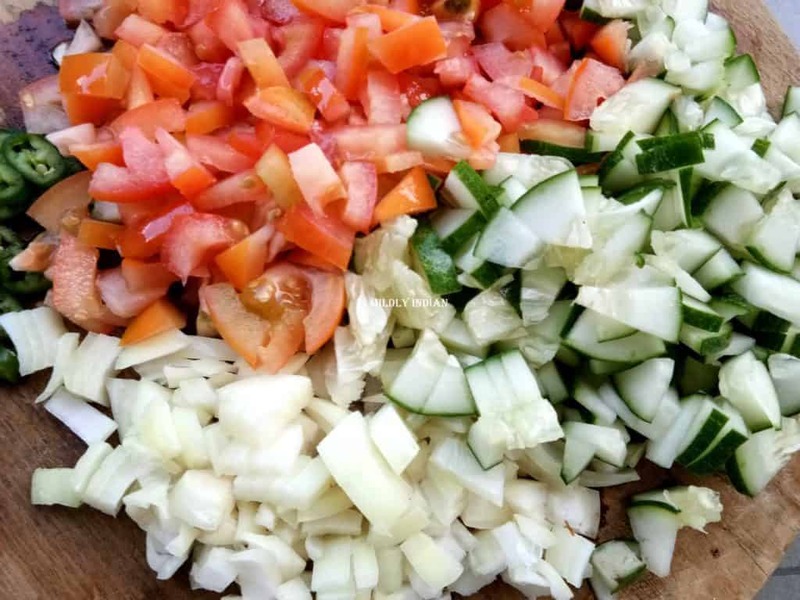 Enjoy this simple salad today. Extract the juice of half a lemon. Drizzle in the lime juice. Sprinkle the salt, cumin and black pepper powder and toss. Once well mixed it's ready to serve. Chill if keeping for a longer time. Change to mint leaves if you don't like coriander. Also add in a handful of pomegranate pearls if you have. 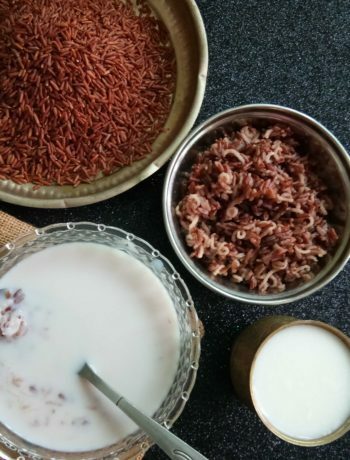 Paal kanji – the rich man’s rice gruel.